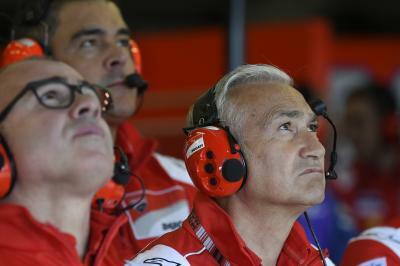 Let’s start with the manufacturer who locked out the top four positions on the combined standings: Ducati. 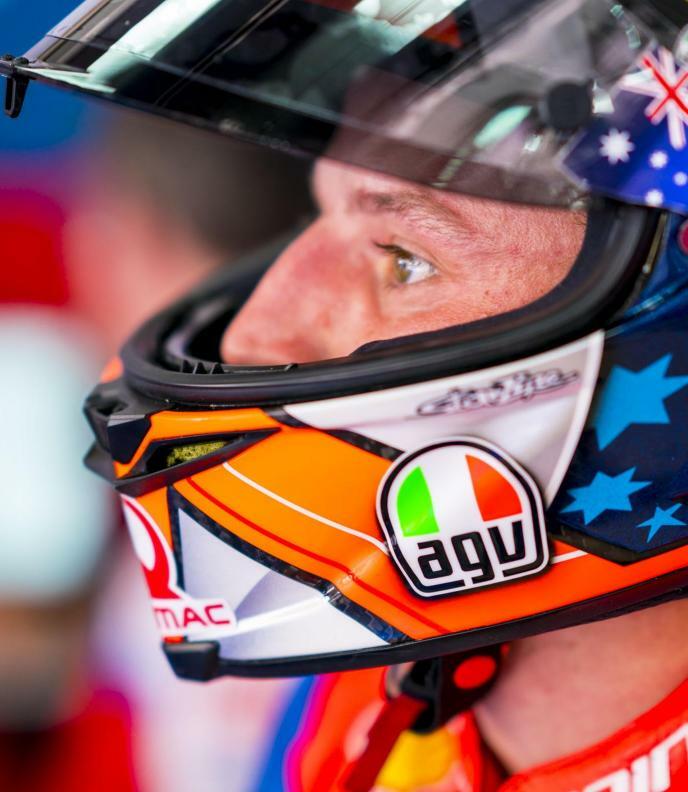 The Borgo Panigale outfit are never short of new technical innovations and on the third day, both Mission Winnow and Alma Pramac Ducati riders debuted a new fairing. In addition, Ducati also had an updated chassis, with Andrea Dovizioso (Misson Winnow Ducati) comparing it to the previous one. Danilo Petrucci (Mission Winnow Ducati) was trying a two redesigned fuel tanks, while Alma Pramac’s Jack Miller and Francesco Bagnaia tested Jorge Lorenzo’s design from 2018. 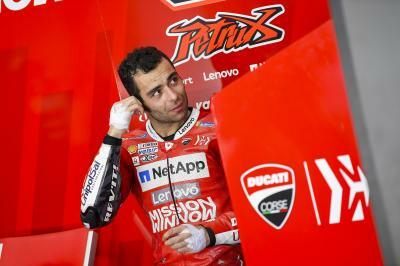 It's the last day of testing at Sepang and Ducati have brought something special. Don't miss the new Ducati fairing in action! And there’s more. A mysterious switch appeared on the Ducatis that some of the media said was a holeshot device that would keep the suspension locked at the race start. Others suggested it may be a device that controls a new pressurised linkage. And finally, the Bologna factory ran a new ‘salad box’ at the rear of their machines, which is believed to be a mass damper. 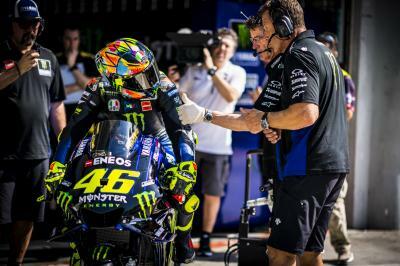 Both Valentino Rossi (Monster Energy Yamaha MotoGP) and teammate Maverick Viñales tested a new fairing, ‘The Doctor’ trying it on day one and Viñales giving it a go on the final day. Yamaha’s main focus during the winter was their 2019 engine, but with Rossi and Viñales both confirming they only had one with them in Sepang, it seems the Iwata factory have decided which engine spec to go for. Honda was seen testing a redesigned tail exhaust and a new-look fairing, with the air intake box for 2019 a new shape compared to 2018. Moreover, the Japanese manufacturer was putting a new engine to the test, but this wasn’t the change that caught the eye the most. 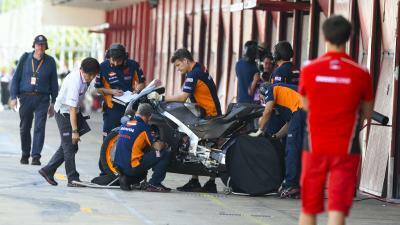 A ‘salad box’ was used by the Repsol Hondas, something we have seen acquainted with the Desmosedicis in recent years. Both Alex Rins (Team Suzuki Ecstar) and teammate Joan Mir tested a new fairing for the Hamamatsu factory, with both also comparing different chassis specs. Furthermore, in the Shakedown Test prior to the official three days, test riders Sylvain Guintoli and Takuya Tsuda were trying a double exhaust. 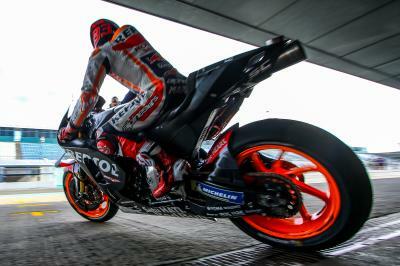 According to some media outlets, several engine specs were brought by the Austrian factory to test in Sepang. As well as parts such as a carbon swingarm, a new fairing, carbon front fork suspension and a new tail on the RC16, which saw a redesigned tail exhaust appear, Johann Zarco (Red Bull KTM Factory Racing) tested a new seat backrest as the Frenchman continues to adapt to his new bike. Catch every manufacturer back in action when the Qatar Test begins on February 23rd. 05/02/2019Sepang Test: what's new technically?